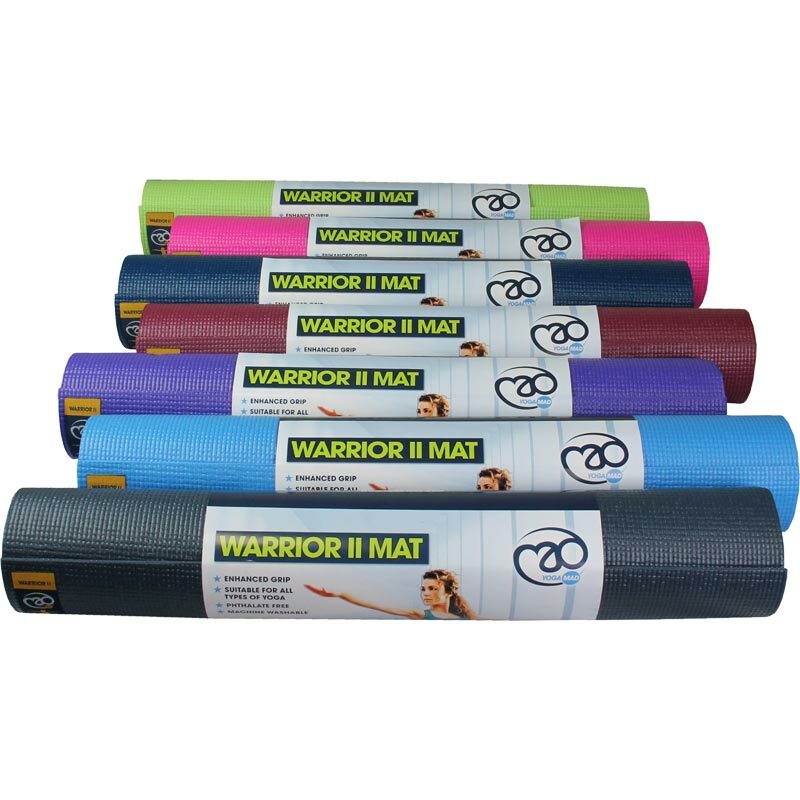 The Fitness Mad Warrior II Yoga Mat is the latest version of the popular Warrior yoga mat. offers all the features of the Warrior but with improved grip, alongside brilliant cushioning and excellent value for money. 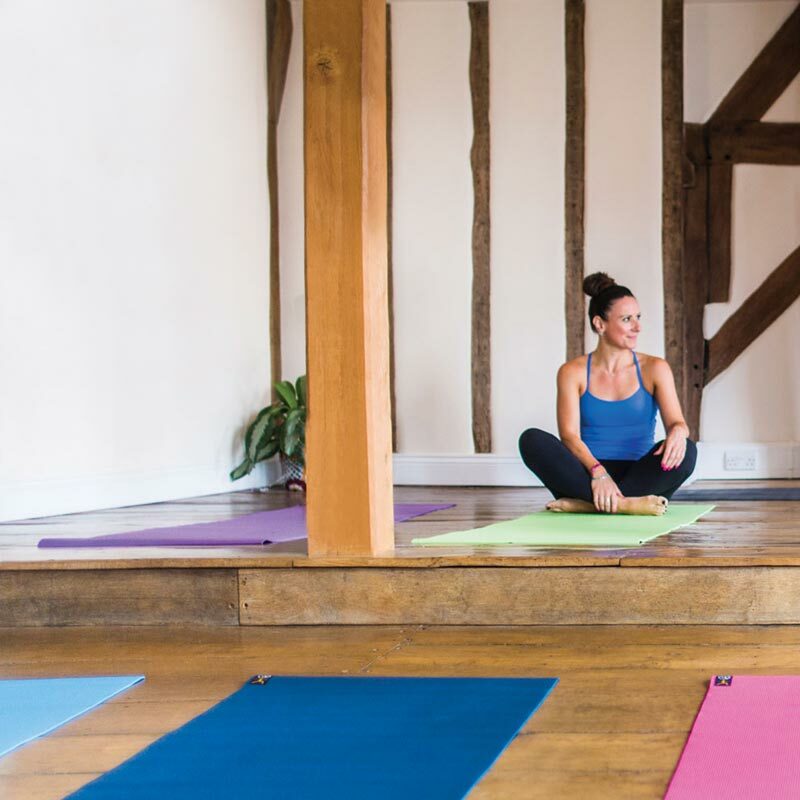 Perfect for transporting between yoga or pilates classes easily with no hassle. Wide selection of colours available. AZO and DOP and HM free. Dimensions: Length=183cm (72’’), Width=61cm (24‘’), Thickness=4mm (0.08’’).